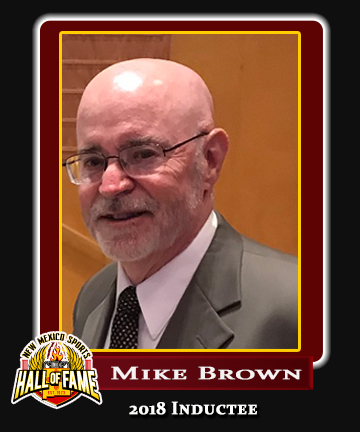 2018 Sports Hall of Fame Inductee – Mike Brown COMING SOON! 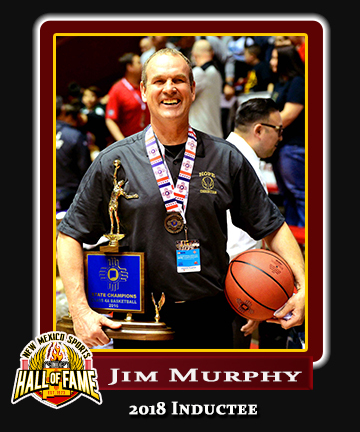 2018 Sports Hall of Fame Inductee – Jim Murphy COMING SOON! 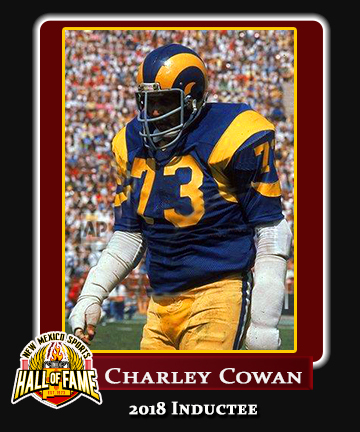 2018 Sports Hall of Fame Inductee – Charley Cowan COMING SOON! 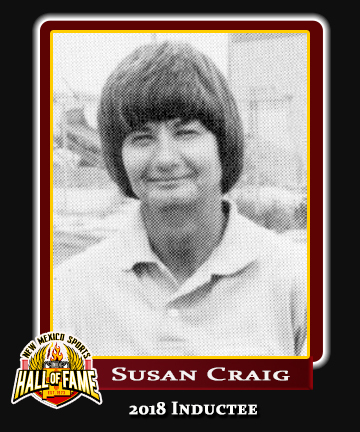 2018 Sports Hall of Fame Inductee – Susan Craig COMING SOON! 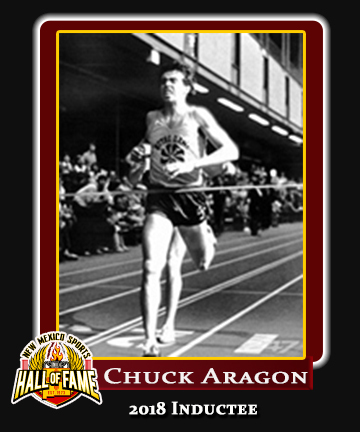 2018 Sports Hall of Fame Inductee – Chuck Aragon COMING SOON! 2018 Sports Hall of Fame Inductee – Brooks “Bubba” Jennings COMING SOON! 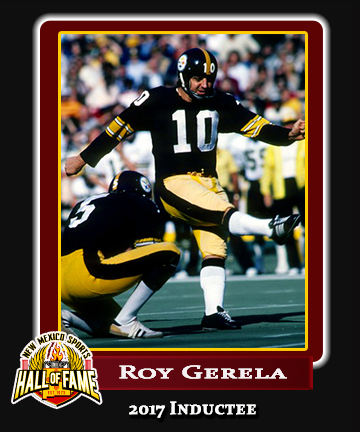 2017 Sports Hall of Fame Inductee – Roy Gerela COMING SOON! 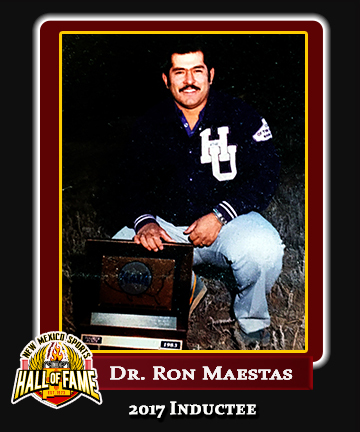 2017 Sports Hall of Fame Inductee –Ron Maestas COMING SOON! 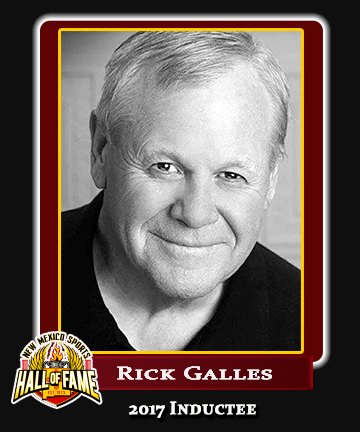 2017 Sports Hall of Fame Inductee – Rick Galles COMING SOON! 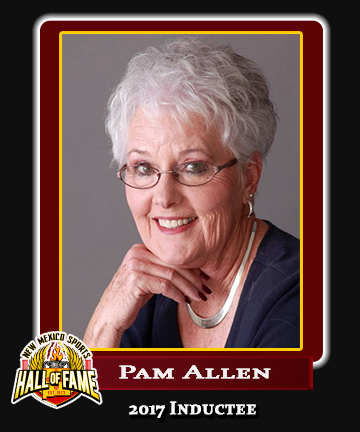 2017 Sports Hall of Fame Inductee – Pam Allen COMING SOON!